Have you ever wanted to use a BitCoin for web design services? Then you are in luck.  Yowza Design is now officially taking BitCoin as payment for web development and graphic design. As we continue to move forward in the digital age we believe it is important to stay up to date with new advances in technology which is why we will now be accepting the crytocurrency, bitcoin.